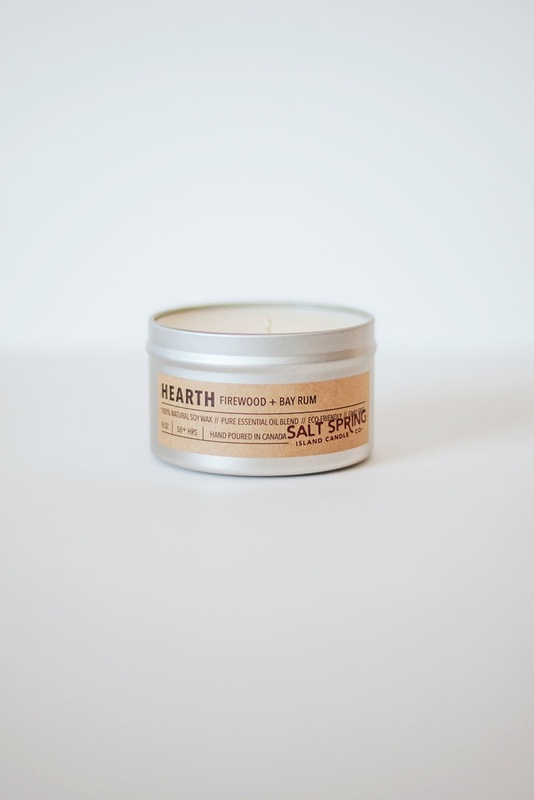 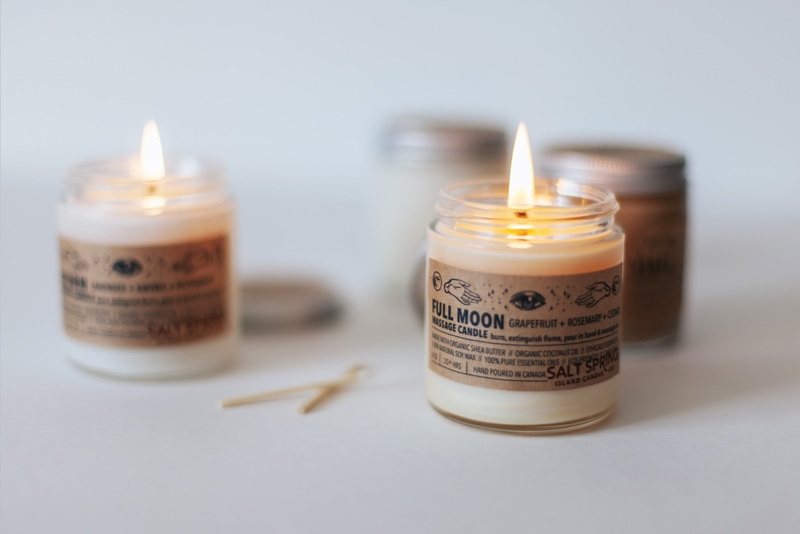 Client: Salt Spring Island Candle Co. 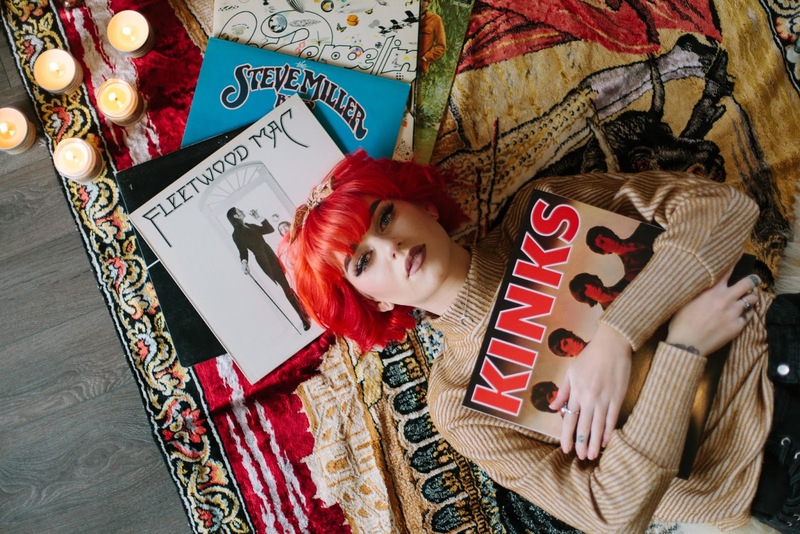 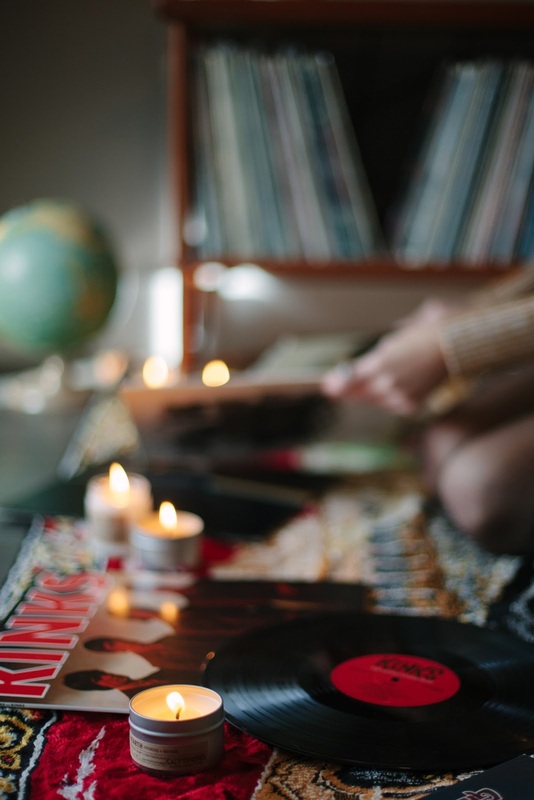 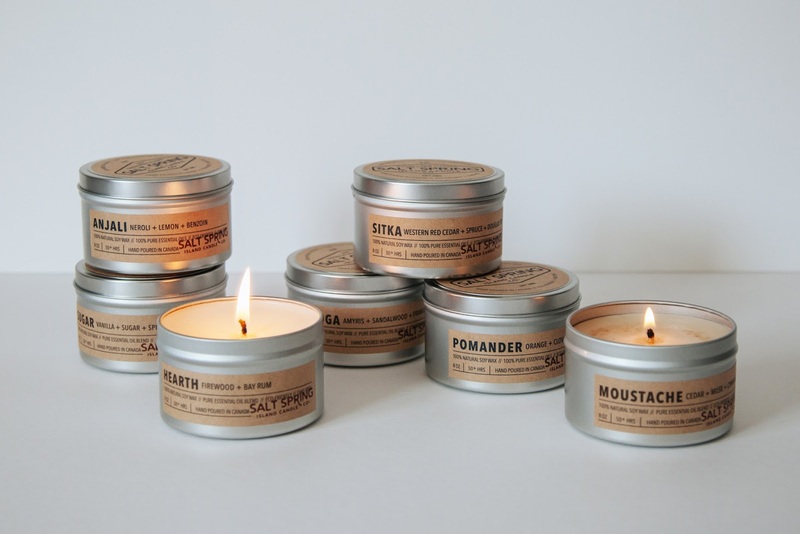 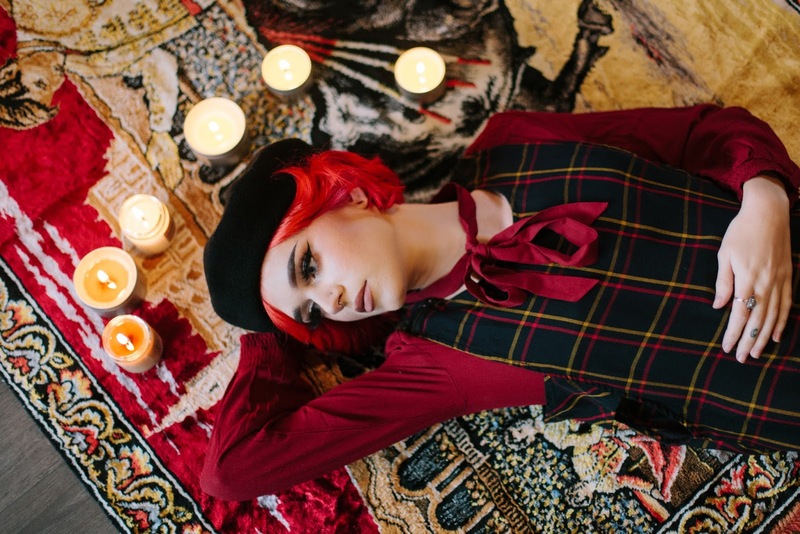 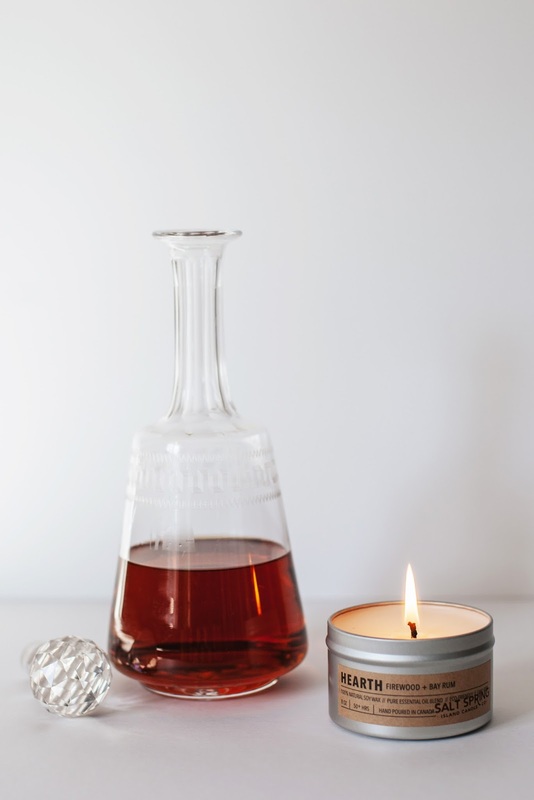 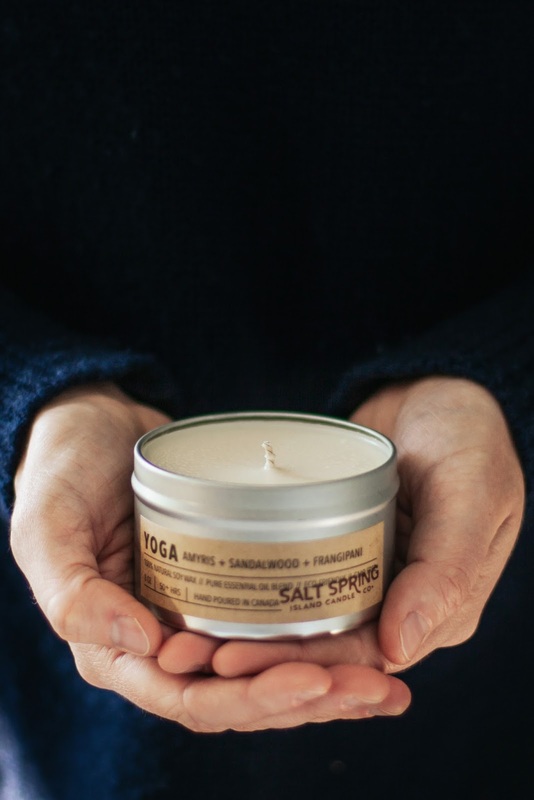 Known for their cult classic Sitka candle, this company has grown significantly, and the owners felt that with the take on of a major distributor that it was time to consider a re-brand after several years in business. 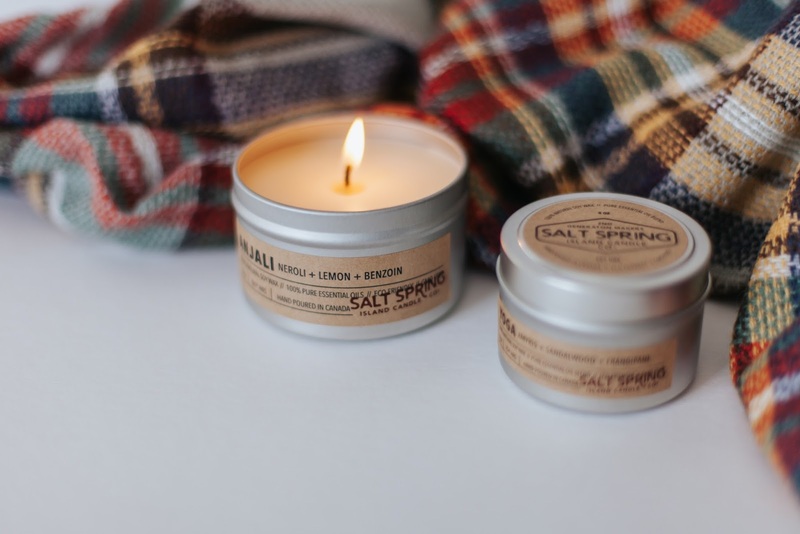 Caribou Creative was hired to re-think their brand into a cohesive look that would reach a broader demographic while still staying true to the SSICC roots. 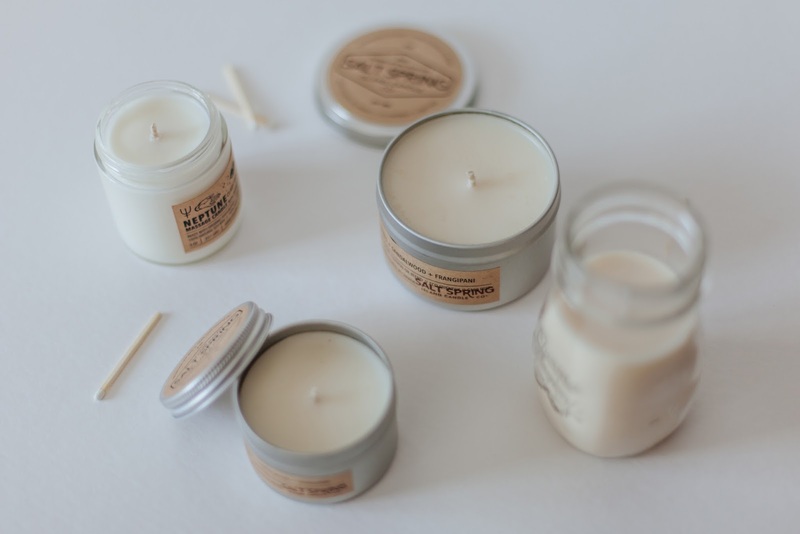 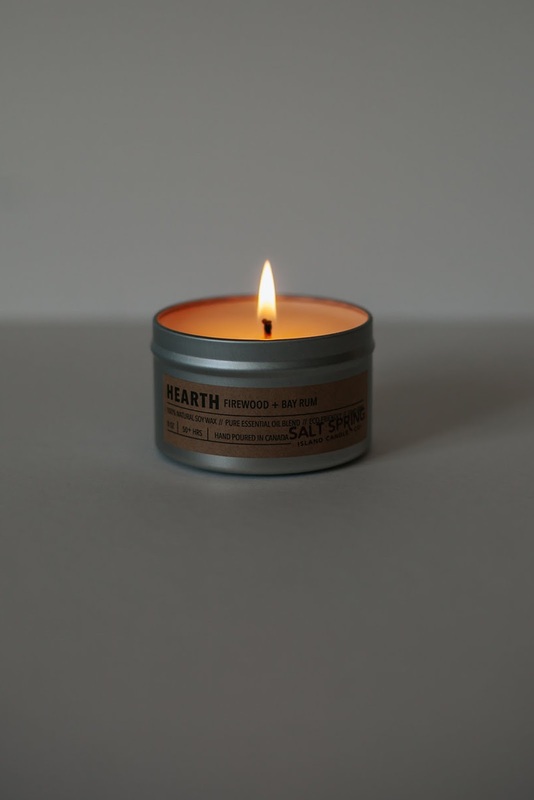 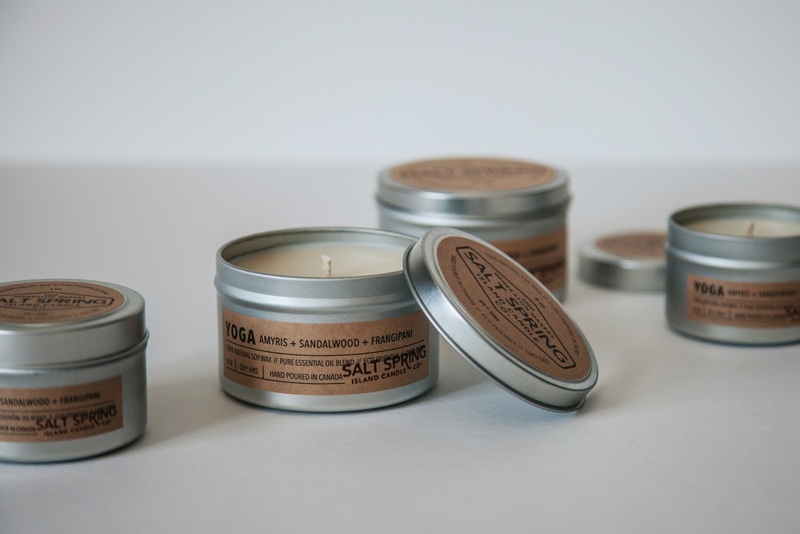 Salt Spring Island Candle Co. products are sold online and in select stores. 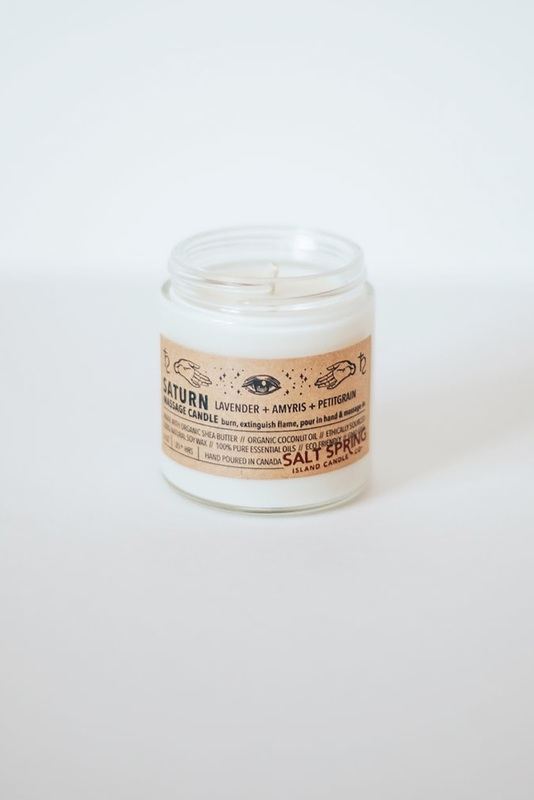 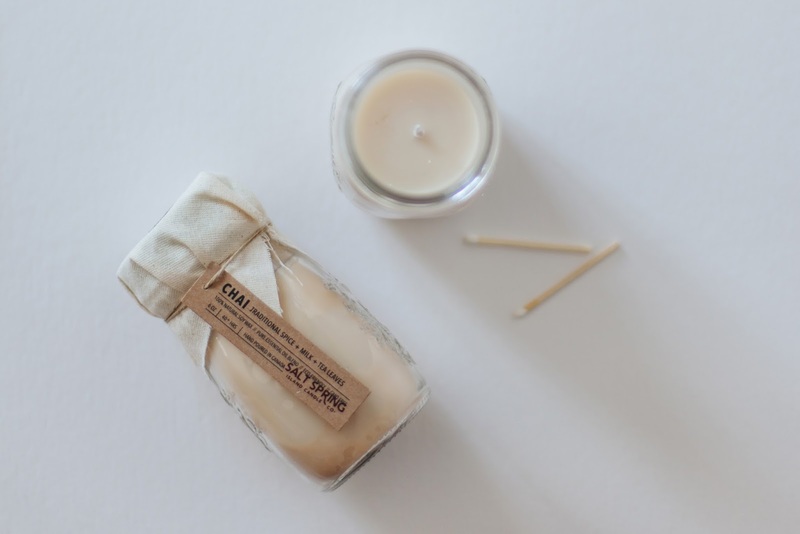 0 comments : Salt Spring Island Candle Co.